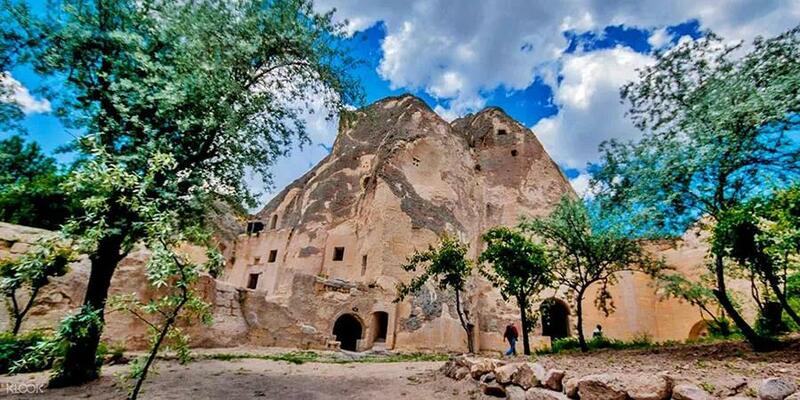 Kaymakli Underground City to Soganli Village and valley, Keslik Monastery, Mustafapasa old Greek town and more. 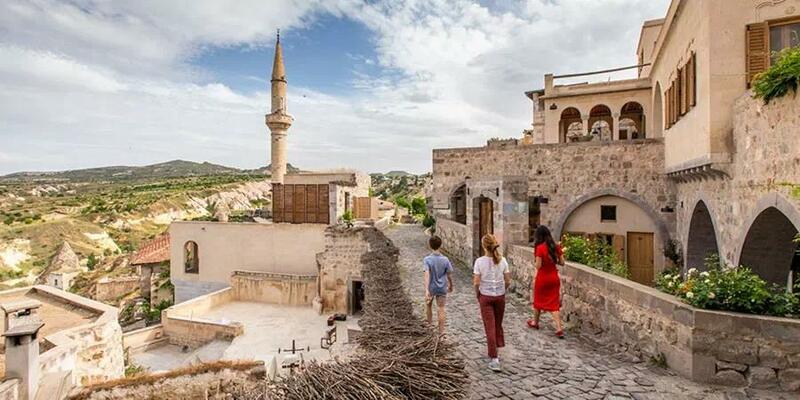 With reservation we will pick you up at your requested place (hotel) in Cappadocia in a comfortable minivan for the full day guided tour. 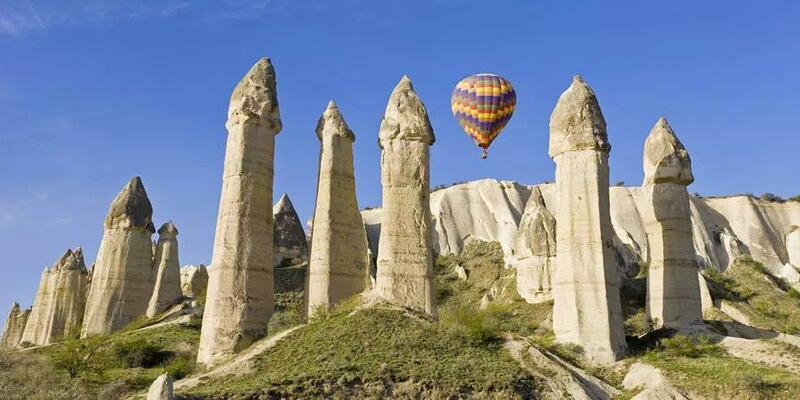 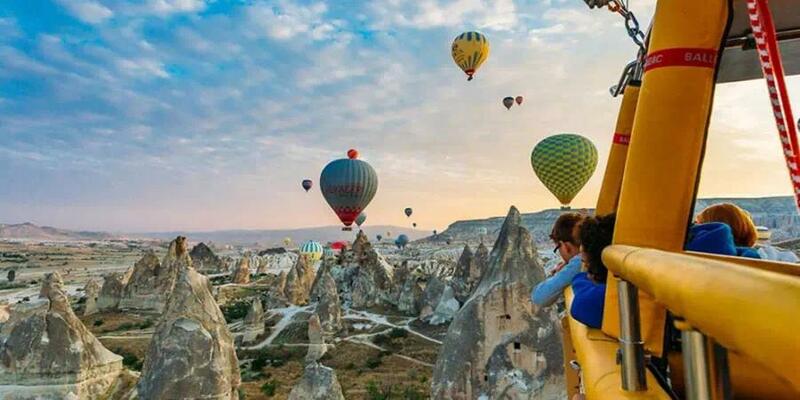 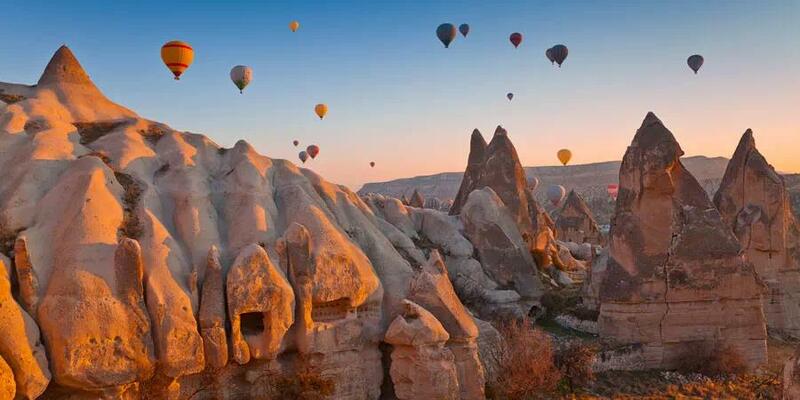 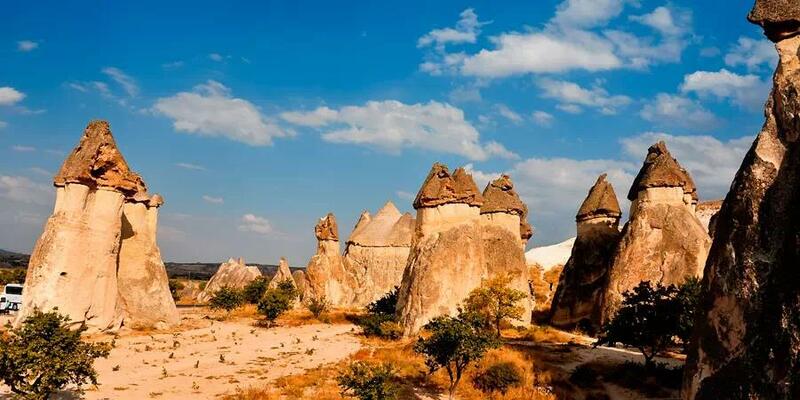 Enjoy this Cappadocia day tour, which will guide you from Kaymakli Underground City, to Soganli Village and valley, Keslik Monastery, Mustafapasa old Greek town, and more. 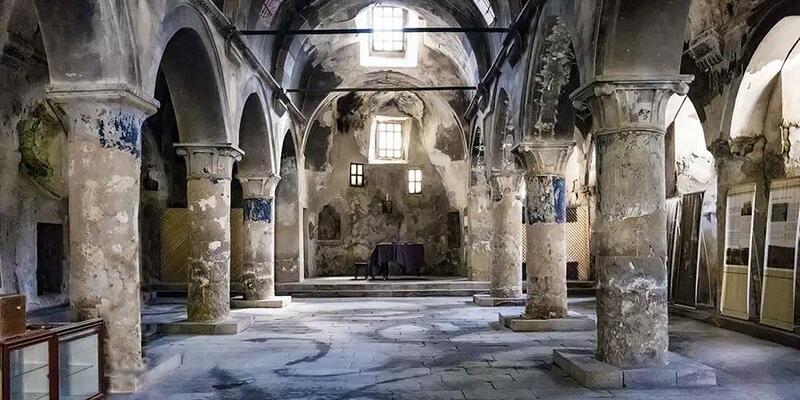 14:00pm: Walking in Valley, visiting churches and monasteries from 11th to 13th centuries. 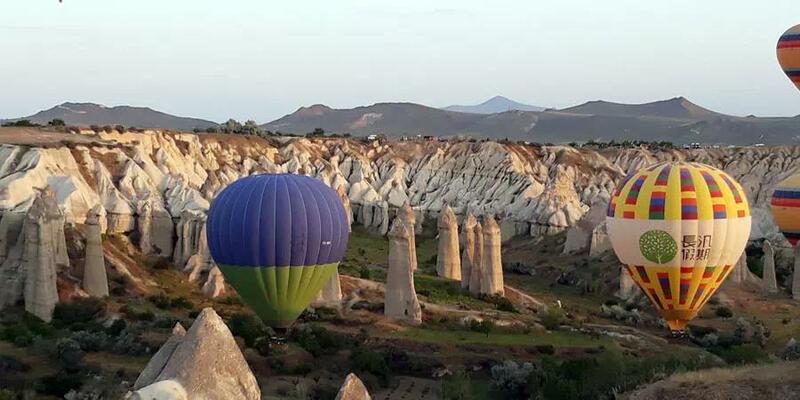 16:30pm: Drive back to hotel.